Meloxicam is indicated for the symptomatic treatment of osteoarthritis and rheumatoid arthritis. 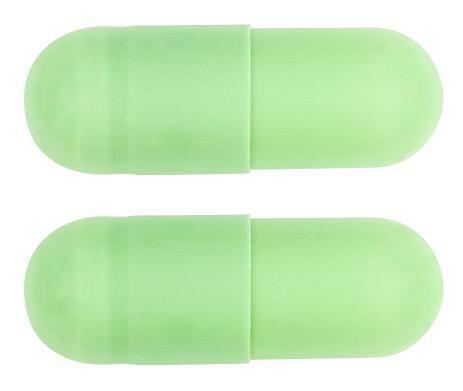 Light green/light green, size '2' hard gelatin capsules filled with light yellow coloured granules. 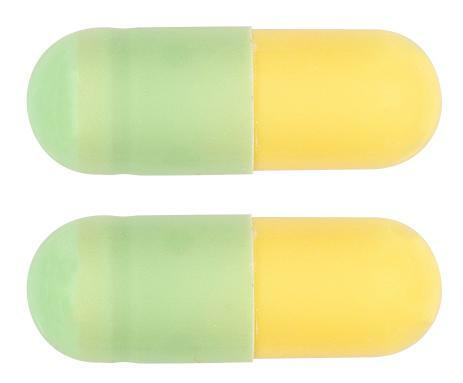 Light green/light yellow, size '2' hard gelatin capsules filled with light yellow coloured granules. Symptomatic treatment of osteoarthritis and rheumatoid arthritis. Pale-yellow, circular 10 mm, flat bevelled uncoated tablet, with a central break-line on one side and plain on other side. Pale-yellow, circular 7 mm, flat bevelled uncoated tablet, with a central break-line on one side and plain on other side.